Dylan earned his degree in Business Administration from Saint Mary’s College of California and soon after went to work in the financial services industry. He has his Series 7, 66, California insurance licenses, and is an Accredited Asset Management Specialist SM. He is also currently working to become a CERTIFIED FINANCIAL PLANNER™ professional. Dylan is responsible for drafting financial plans and works closely with the team to provide wealth management advice and guidance to clients. 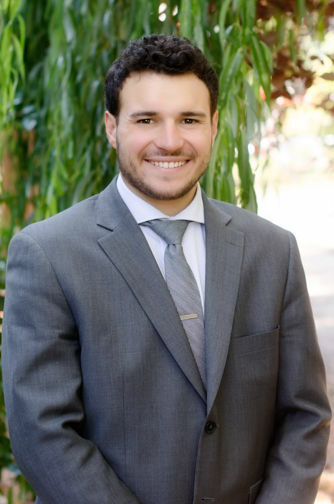 Dylan is focused on developing long-term client relationships through strategic wealth planning, personal retirement analysis, and professional money management. After spending 6 years in the Bay Area, Dylan is very happy to be back in the foothills, close to his family and outdoor hobbies. In his free time he enjoys being with family and friends, boating, sports, and traveling.